Google statistics shows that in 2017 53% of visitors are using mobile devices (laptop, tablet and cell phones) to view your website. Quick question: is your website mobile friendly? Get A FREE Estimate Today! Why build a new website? To drive more qualified leads to your business! Our purpose is to help your business by creating a responsive website that's on-time and within budget. Your business is different, so we listen to you and the needs of your customers. That way we can create a custom site that makes your job easier and helps your perfect target market get in touch with you. 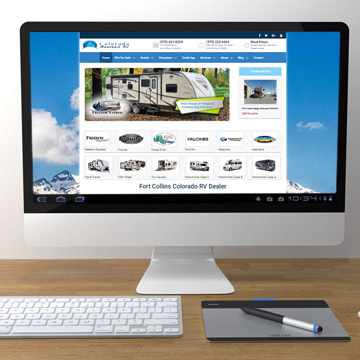 There is more to just building a profession website design, your website has to have seven core elements in order to attract visitors and convert them into pre-sold leads. Depending on your business needs, building your new website on a Content Management System (CMS) is a fabulous way to go as it allows your business to easily manage your site moving forward without knowing a programming language. Saving time and money. Every website that we build is not only mobile friendly, but it is responsive. Meaning, that the website's elements will automatically shift and adjust on the fly based on the device used. This is a huge first step in turning visitors into pre-sold leads! Your website has to be professional looking and right to the point. Our web design services looks great for customers viewing it on desktops and keeps everything clean and on point. 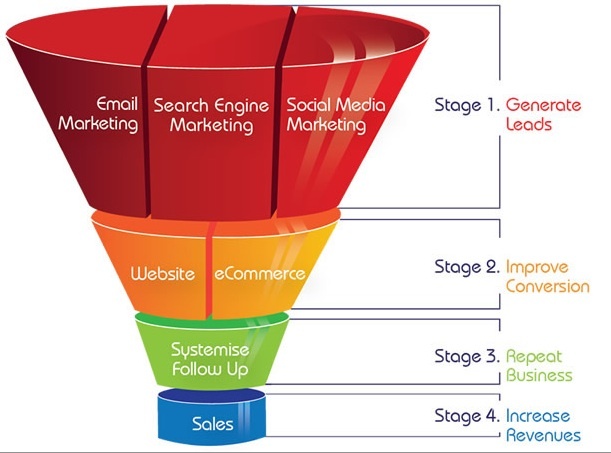 Thus increasing conversion and guiding customers down your chosen sales path. Your website has to be responsive so that it automatically adjusts and restructures your page to fit the resolution of the device. 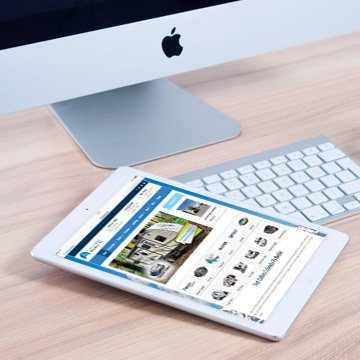 Our web design services automatically adjusts your website depending on the width of the tablet used. This way your customers don't have to zoom in and out to read your site! Cell phones are only getting more popular for searching online. 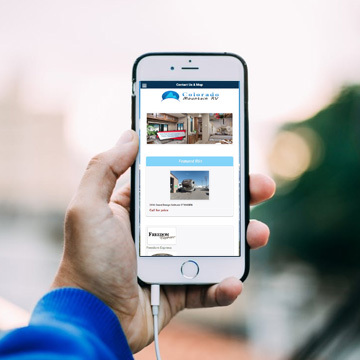 Having a mobile friendly website is paramount if your industry type evolves around customers who are on the go and want your business: Example - Theaters, Restaurants, Gas Station, Mechanic, Towing Company etc. Does your website convert visitors? If not, we have a system to help you engage with buyers and convert them into pre-sold leads. Here's how. What's important about internet marketing and how it applies to the development of your website is that it should have more than one way to engage with buyers. As all buyers respond differently, your website should lend itself to each buyer type. 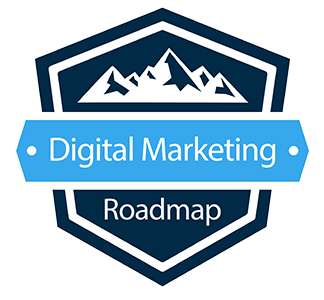 To help you visualize this more, we've not only developed our Digital Marketing Roadmap, but we've also designed a sales funnel to help your company get an idea for how customers flow from initial contact to a paid customer. How does this look for your business? Give us a call to chat further and to see if we are a good fit.